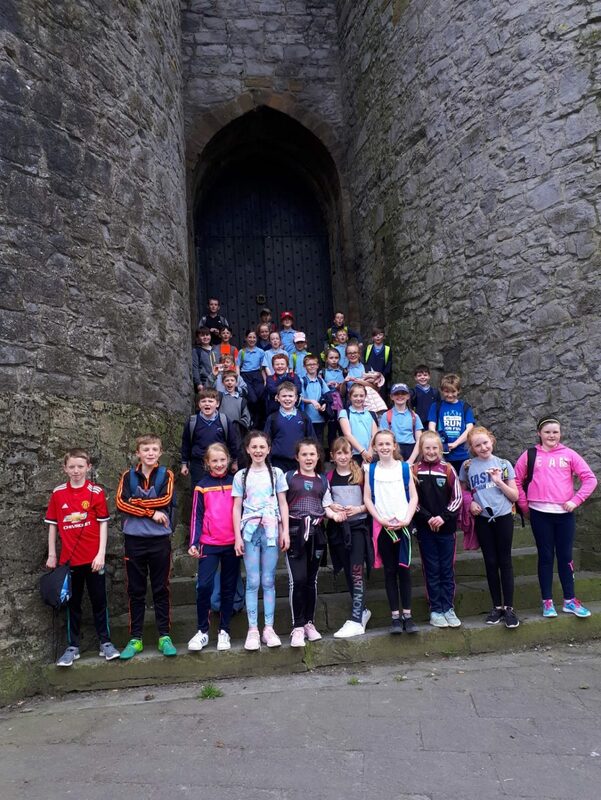 The Great Limerick Run and the Children’s Run for Fun is now only 50 days away! 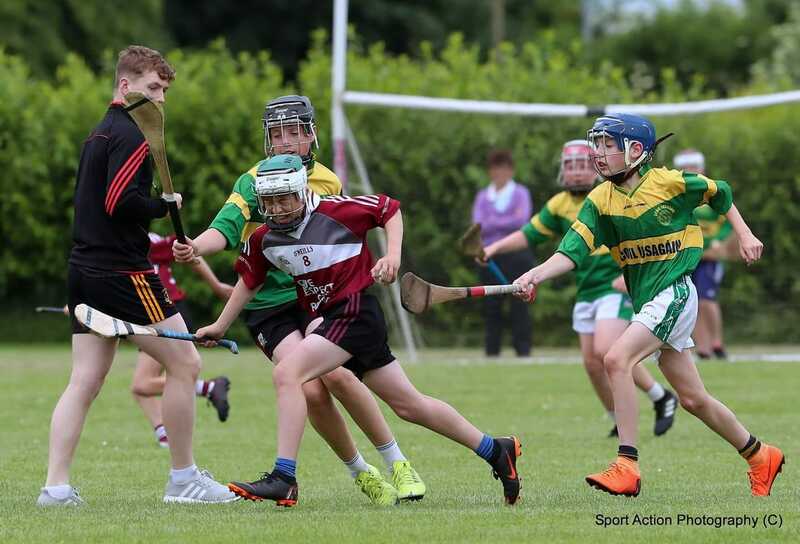 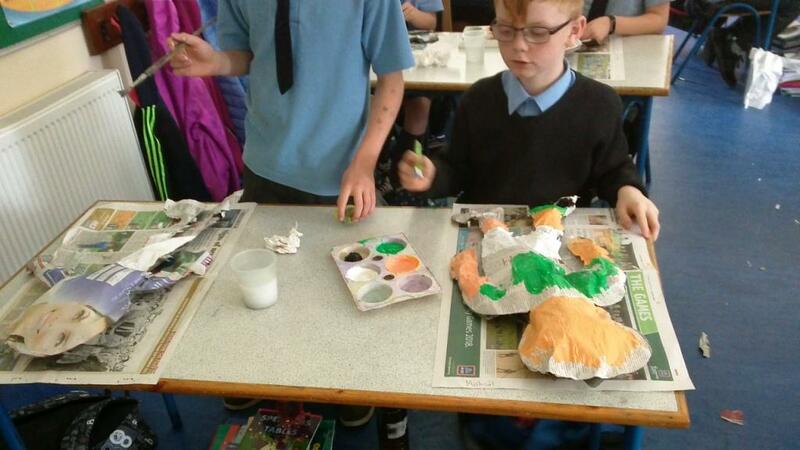 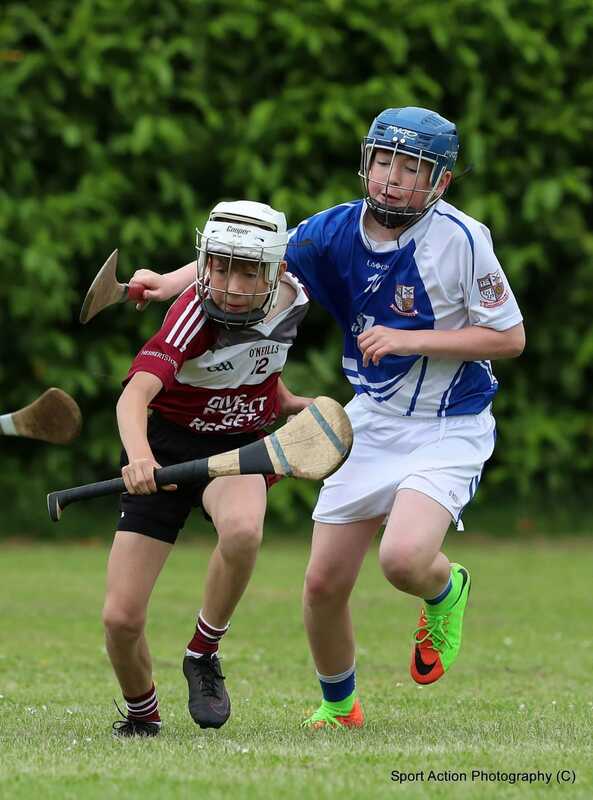 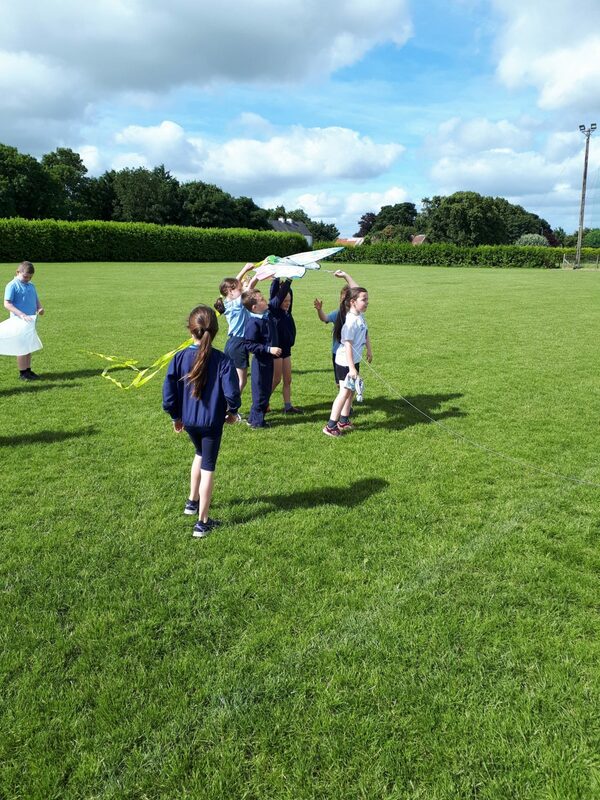 We are encouraging as many children and parents as possible to get involved in the event as we are currently in the process of renewing our Active School Flag. 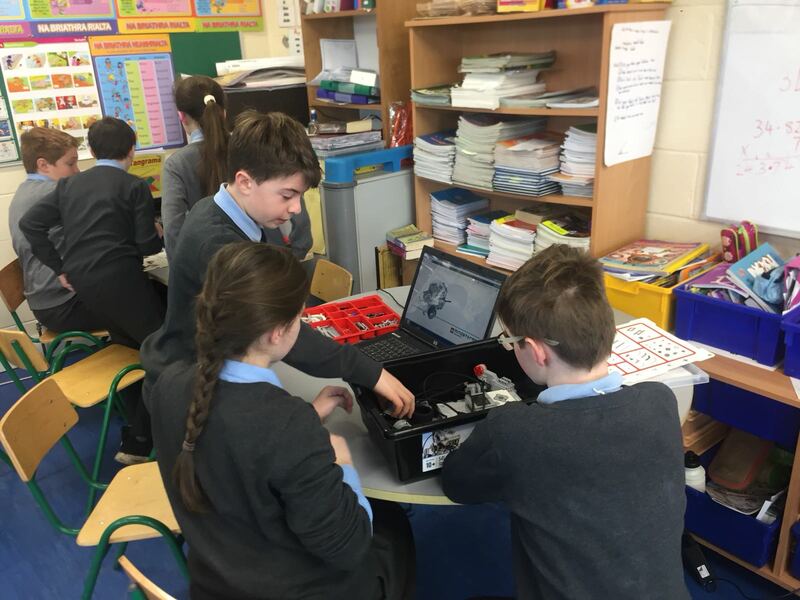 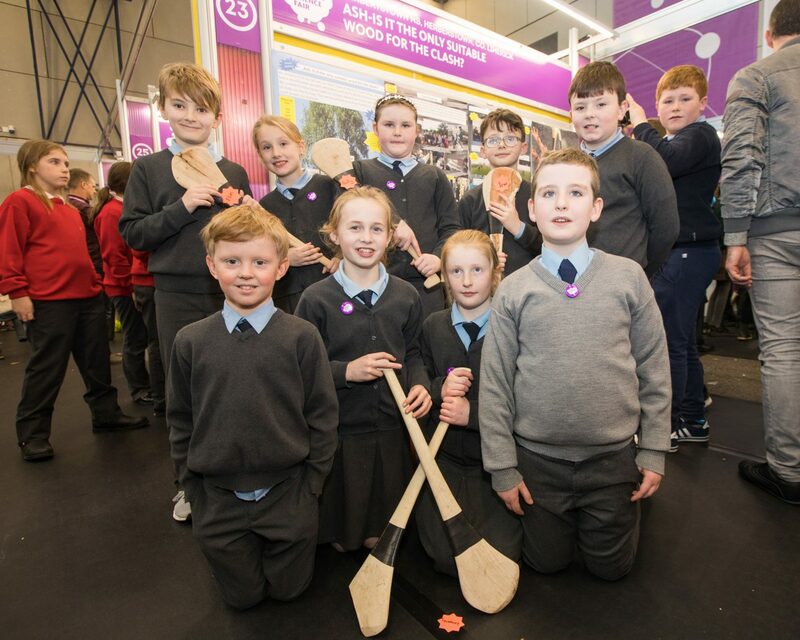 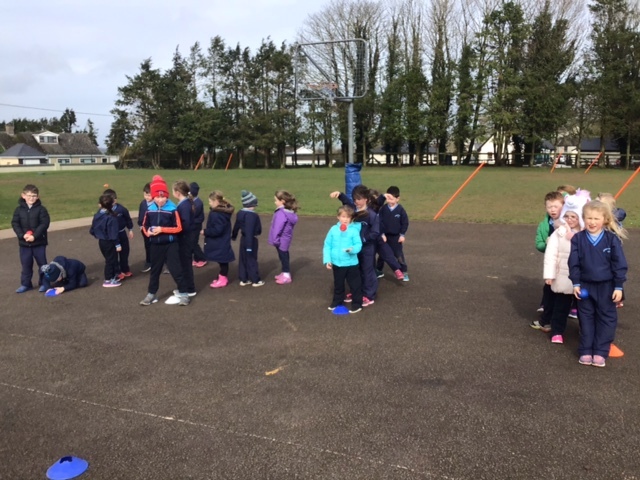 An added bonus of involvement in the event is that for every pupil that registers for the Children’s Run for Fun, the school will receive €5. 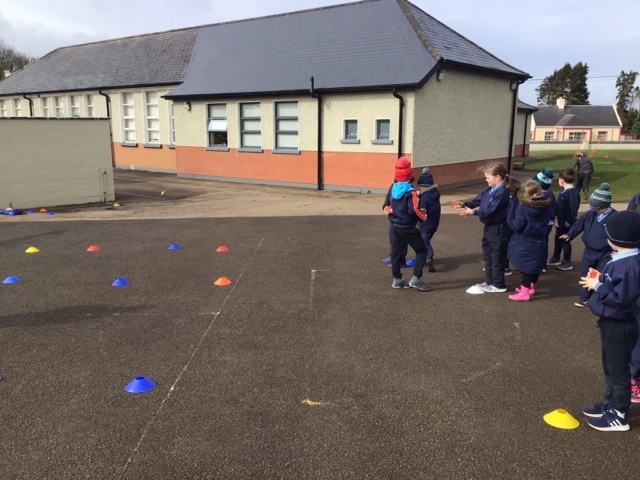 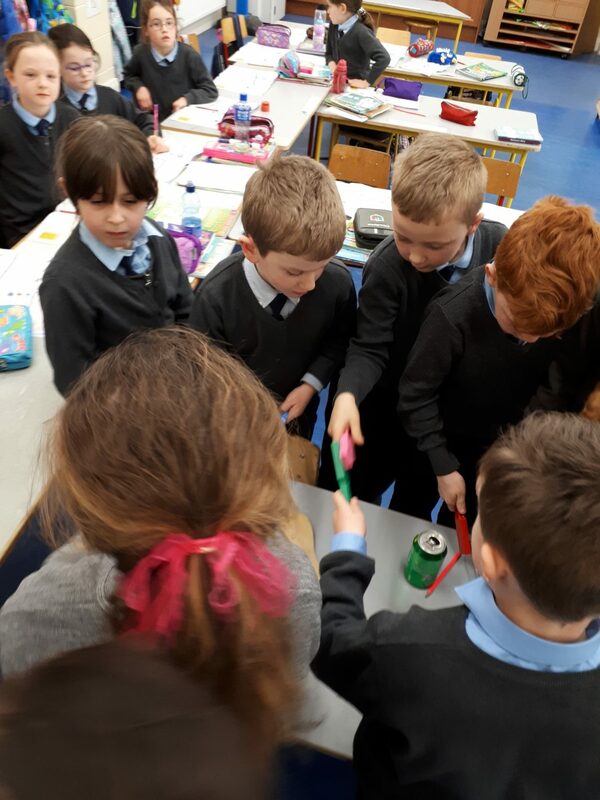 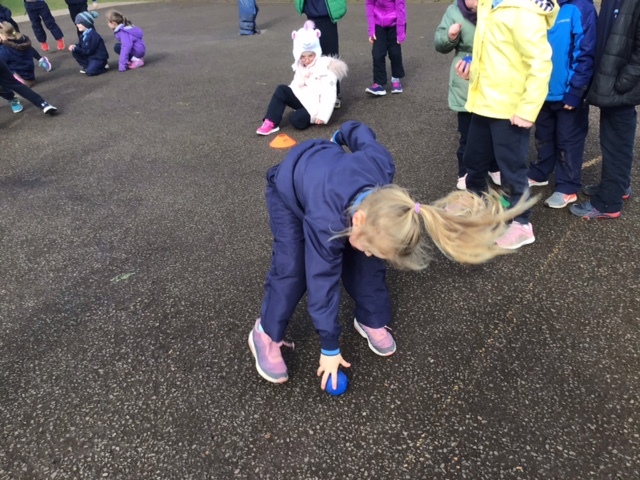 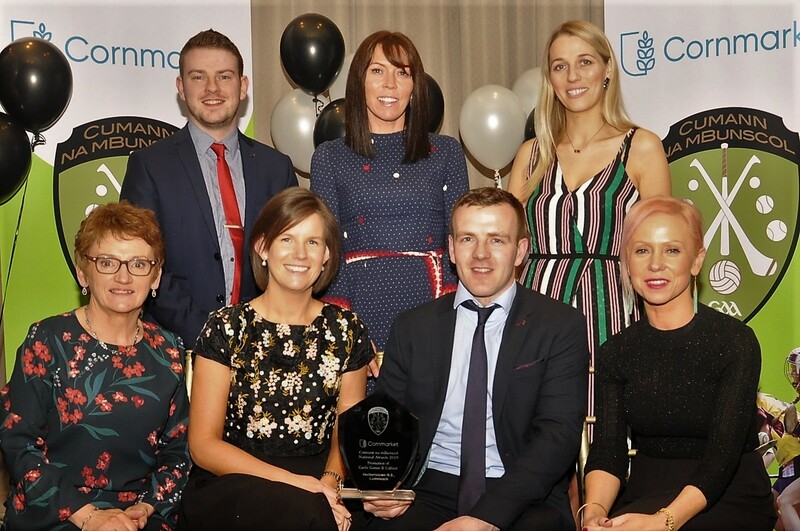 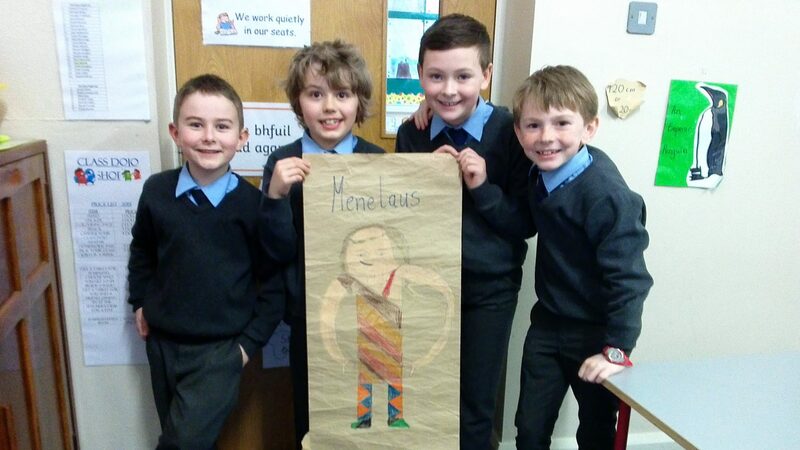 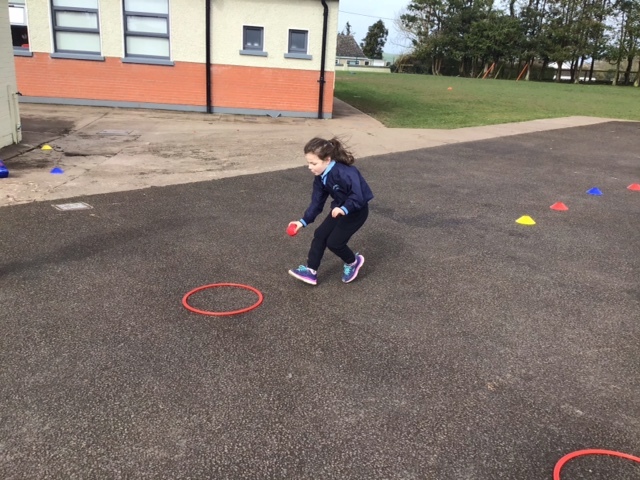 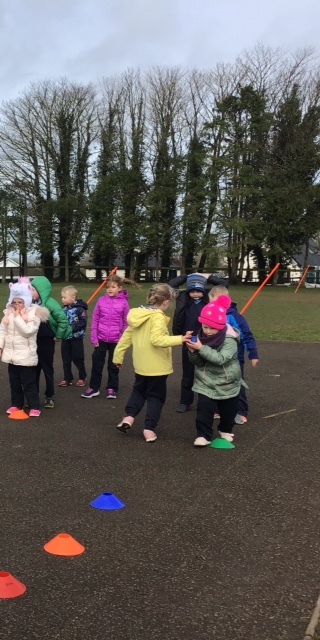 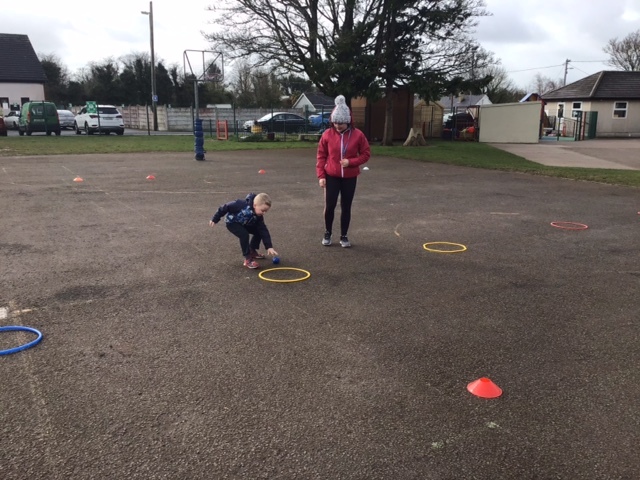 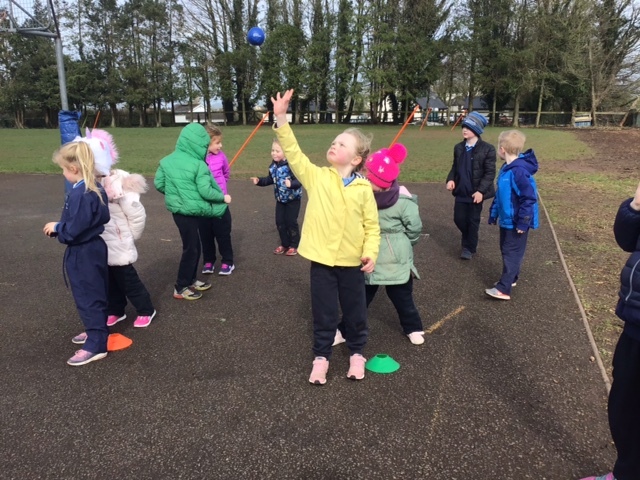 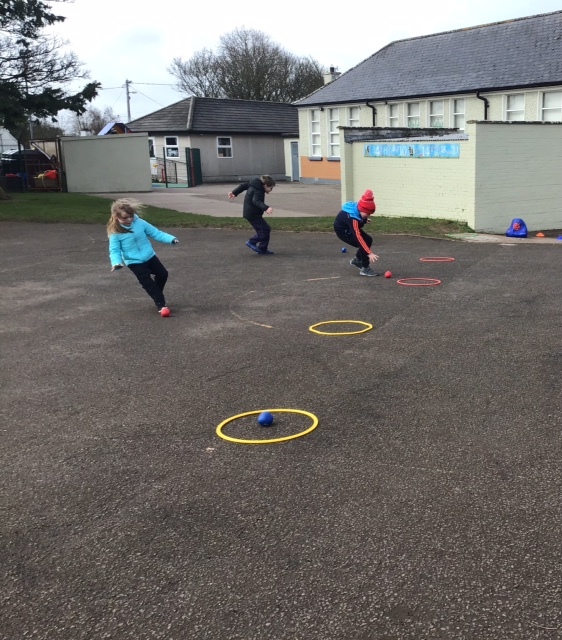 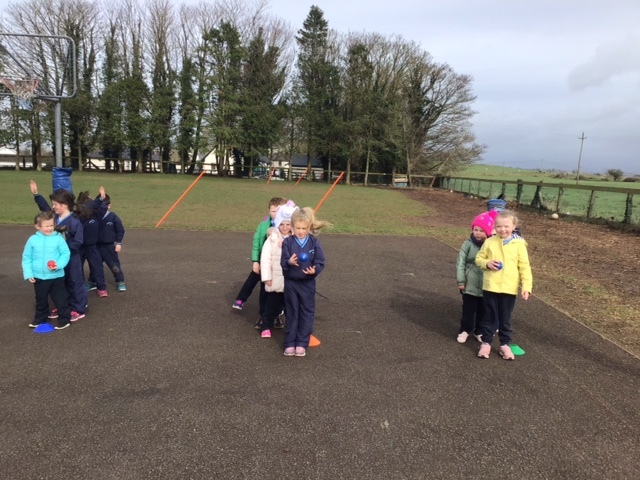 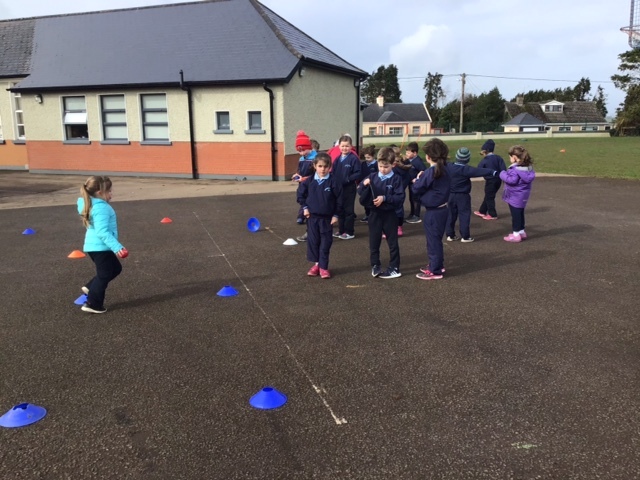 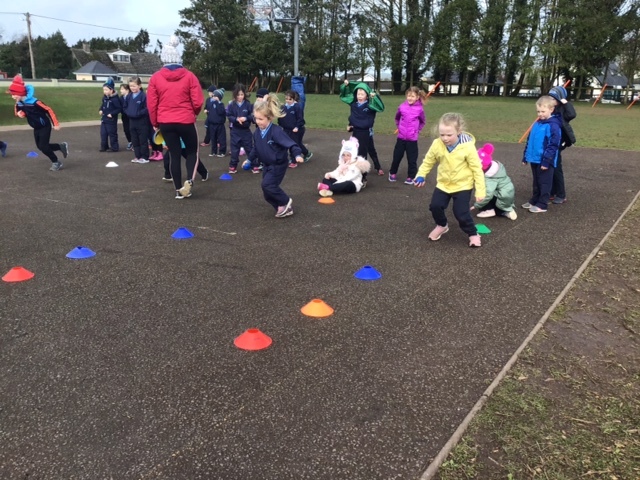 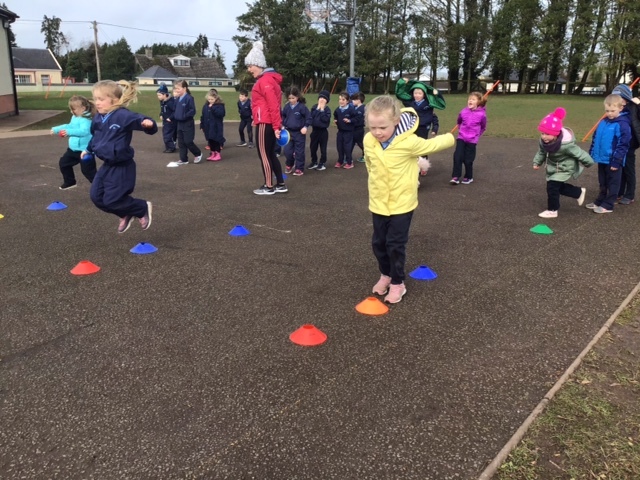 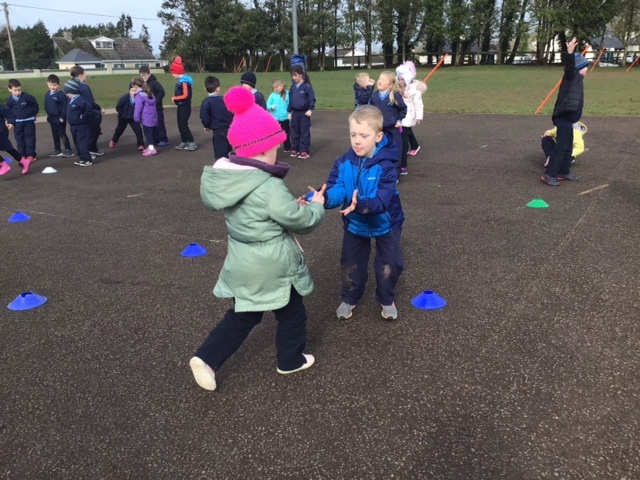 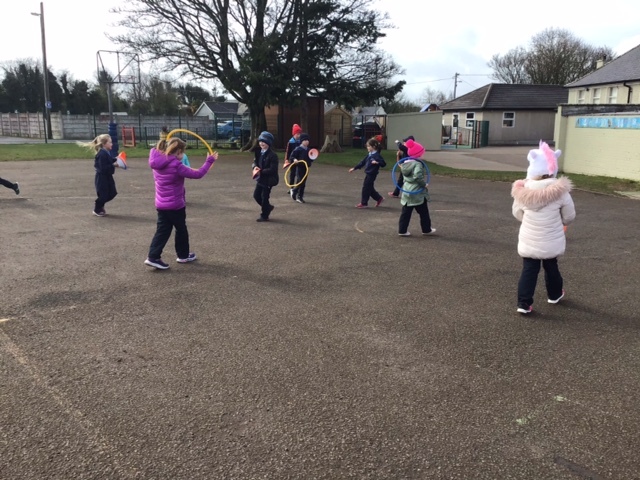 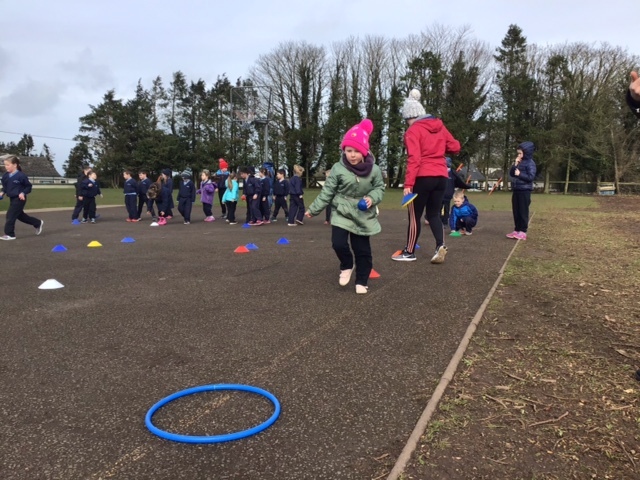 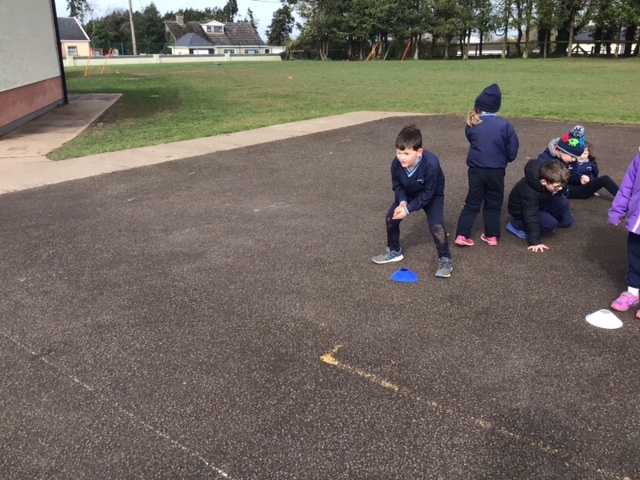 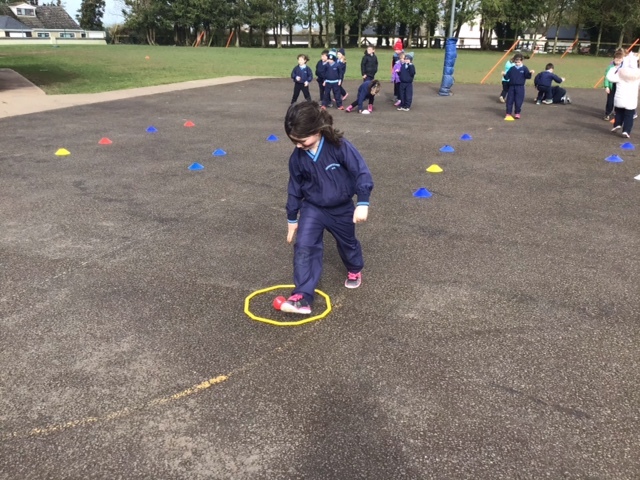 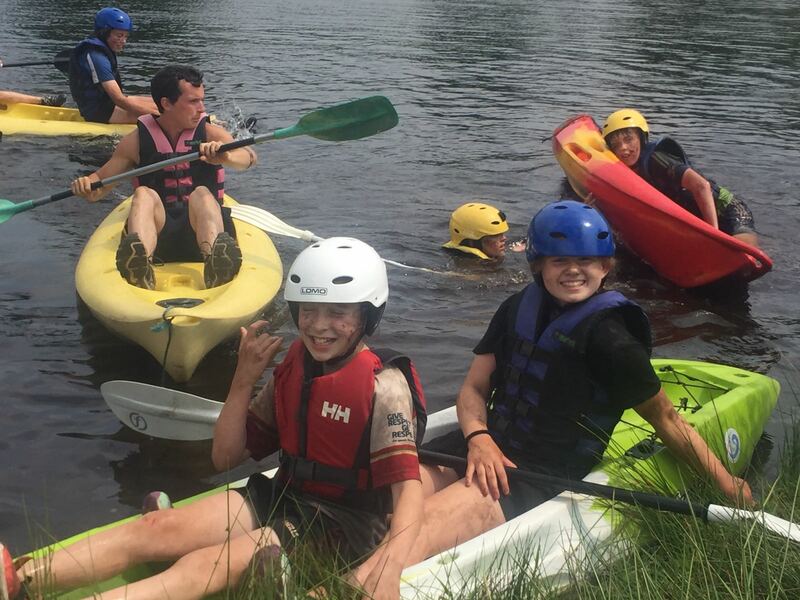 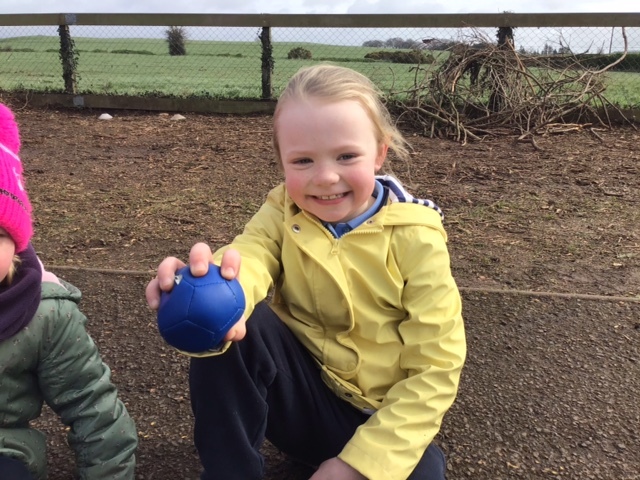 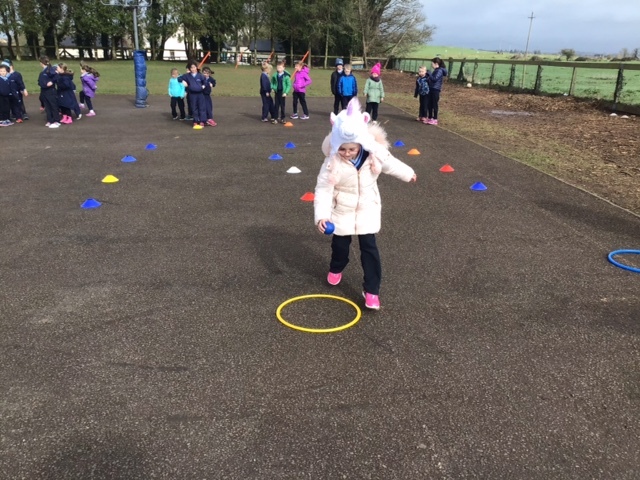 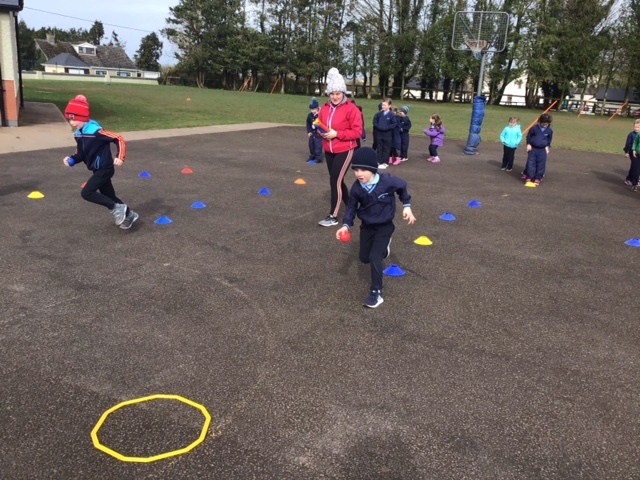 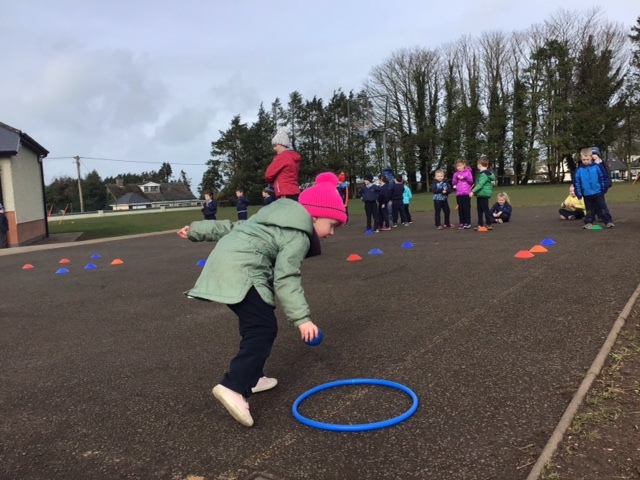 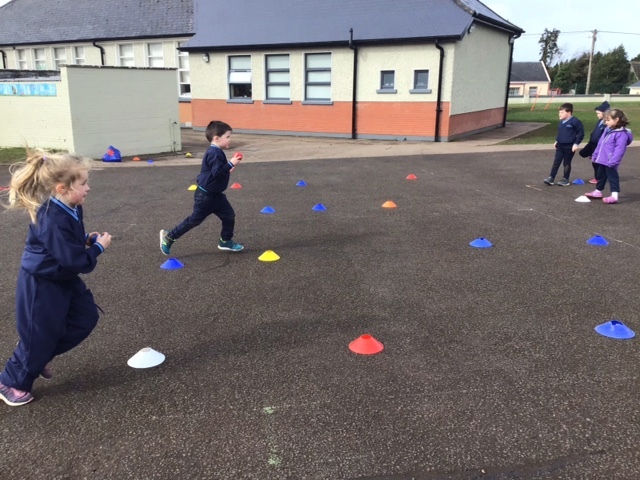 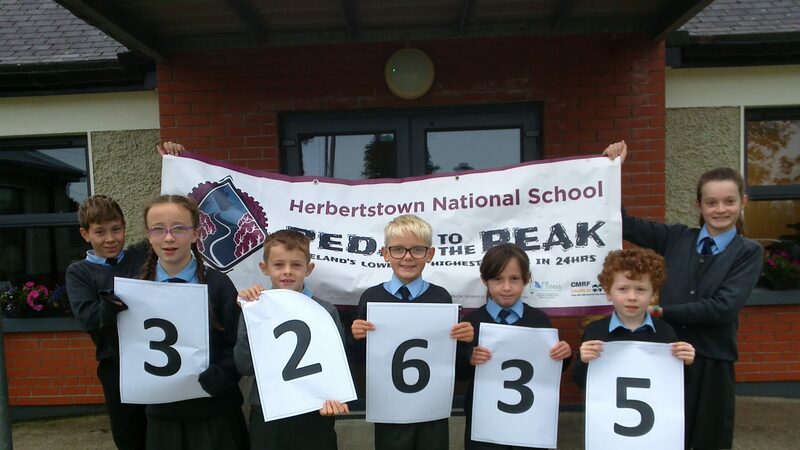 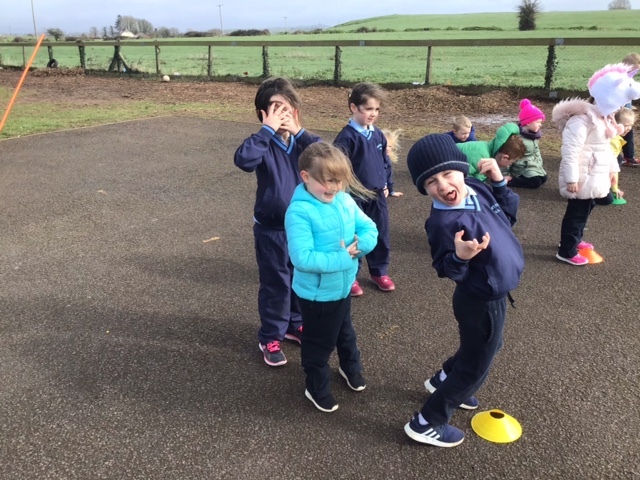 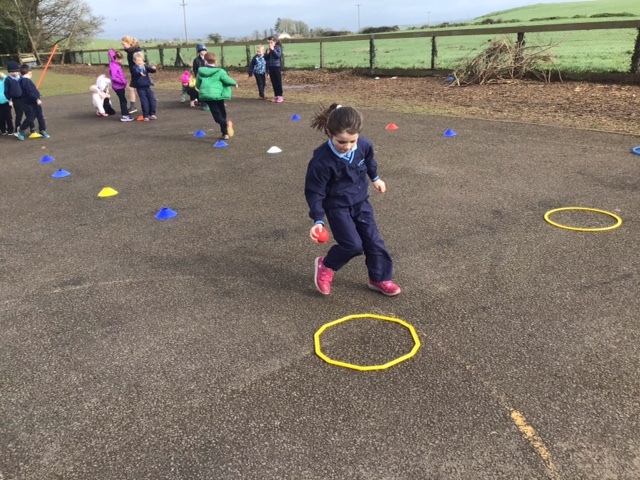 To help get ready for the run, Herbertstown NS has partnered up with Limerick Sports Partnership and for the next 6 weeks one of their coaches, Rachel, will provide some fun training & activities for the infant classes. 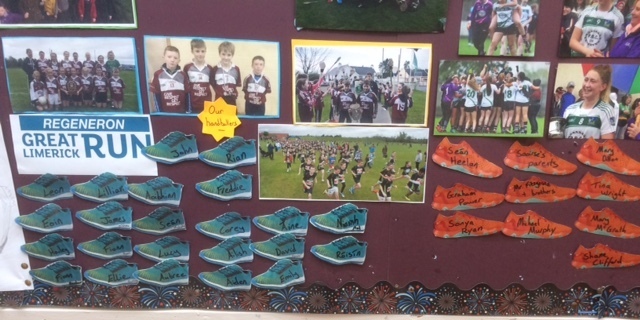 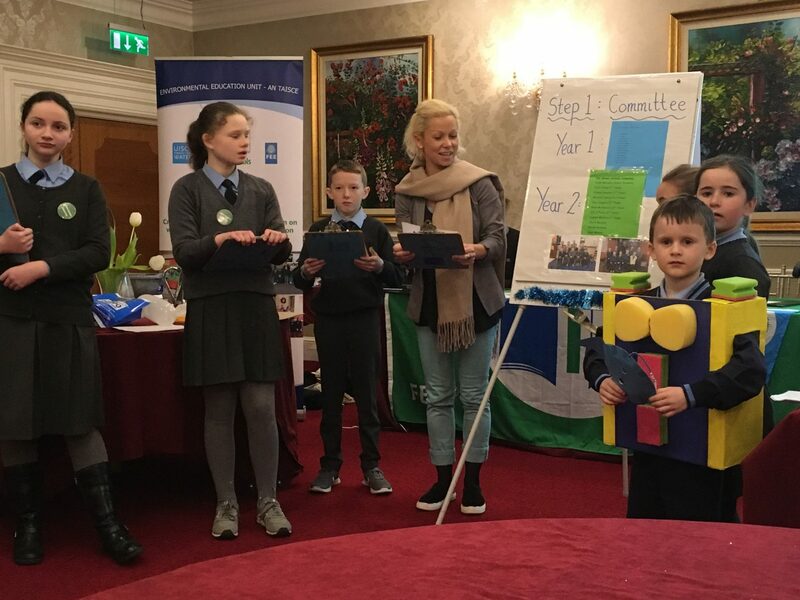 If you are getting involved and taking part, please let us know and we will add your name to our wall which is supporting all this year’s participants!